VietNamNet Bridge - Vietnam’s fintech market was valued at $4.4 million by the end of 2017, and the figure may reach $7.8 billion by 2020, a study of Solidiance found. The first fintech startups presented before the public in 2015. There are about 100 fintechs operating in many fields, mostly in payment services . Solidiance predicted that the fintech market value may reach $7.8 billion by 2020. Most fintechs are young with less than five years of operation. Analysts say that when starting operation, they have problems identifying problems to solve and ways to solve them. Capital, market and policy are considered the ‘major pillars’ for fintechs to develop. There is still no legal framework for fintechs’ operation. Fintech management has not been mentioned in any legal document and there is no state agency assigned to support fintechs. Pham Trung Kien, vice president of Viettel Telecom, said that developing infrastructure is also a big problem. It is costly to expand networks and install more ATMs. 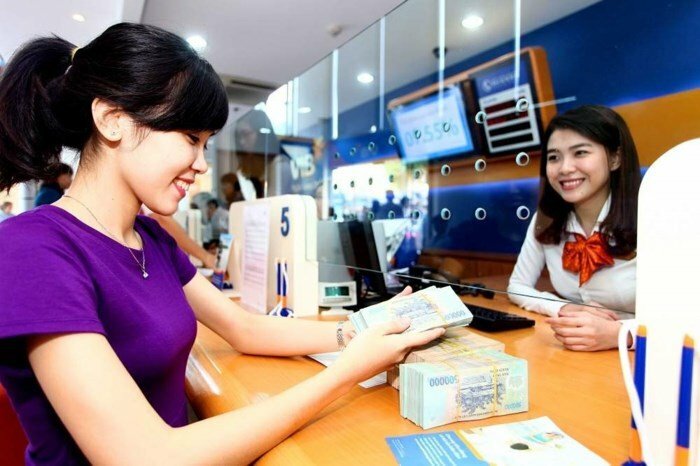 In Vietnam, three branches and 24 ATMs serve about 100,000 people each, while in other countries, 10 branches and 53 ATMs serve the same number. It is costly to expand networks and install more ATMs. In Vietnam, three branches and 24 ATMs serve about 100,000 people each, while in other countries, 10 branches and 53 ATMs serve the same number. Many solutions have been suggested to generate favorable conditions for the development of fintech, which is a growing trend. Businesses have been advised to prepare financial resources or approach investment funds and preferential loans. Meanwhile, the government has been urged to give tax incentives and support to labor resources development. Experts have also mentioned cooperation among banks, institutions that provide financial services via financial technology (fintech) and technology firms that provide financial products (techfin). If developing separately, fintechs will find it difficult to gain customers’ confidence and therefore, expand networks, while techfins will meet difficulties because of the lack of experience in the finance & banking sector. Commercial banks will also have problems because they cannot master high technologies which reduce the operation costs. In fact, Nghiem Thanh Son, deputy director of the State Bank’s Payment Department, the cooperation among banks, fintechs and techfins has been done in reality. With cooperation, fintech acts as banks’ extended arms that reach people who still don’t have bank accounts or don’t access traditional bank services. This will bring more utilities and experience to customers and help financial inclusion, thus contributing to socio-economic development. Kien from Viettel Telecom said that fintechs are startups, that launch new products. They evaluate banking services from a customer perspective and provide good services to customers.